Only a short distance away from the railway station, Hotel Saniya offers a range of amenities for a worthwhile stay for its guests. Expect a pleasant surprise as you enter your spacious room with comfortable furnishings for a relaxing stay along with right and warm wall colours. The property offers amenities including free WiFi, parking and power backup. 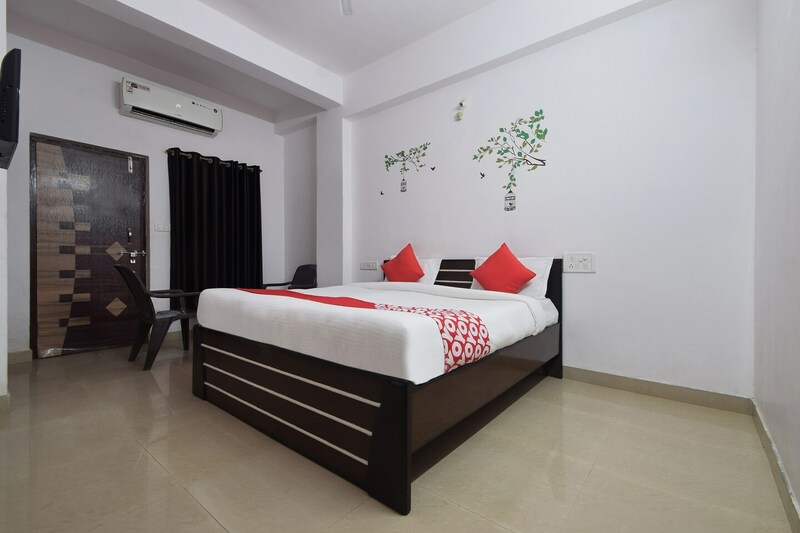 The hotel also makes sure about your safety with CCTV cameras present everywhere in the premises.The hotel is well-connected to all the major tourist attractions in the area like Lake Pichola, Fateh Sagar Lake and City Palace.